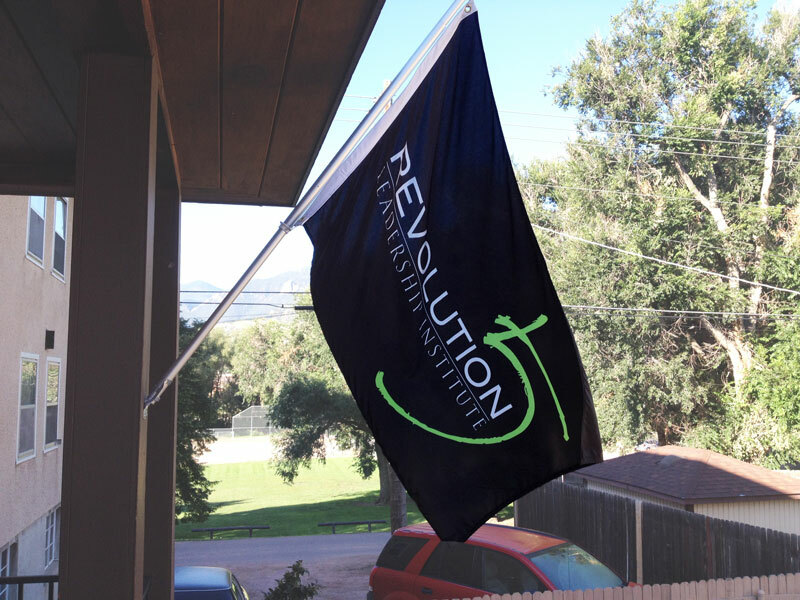 If you're all about Rev5 and want to show your support by flying a Revolution5 flag at your home, wait no longer. The Rev5 Flag is 3' x 5', with a Rev5 logo on a black background — it's a great conversation starter! Well, a flag is what we have. 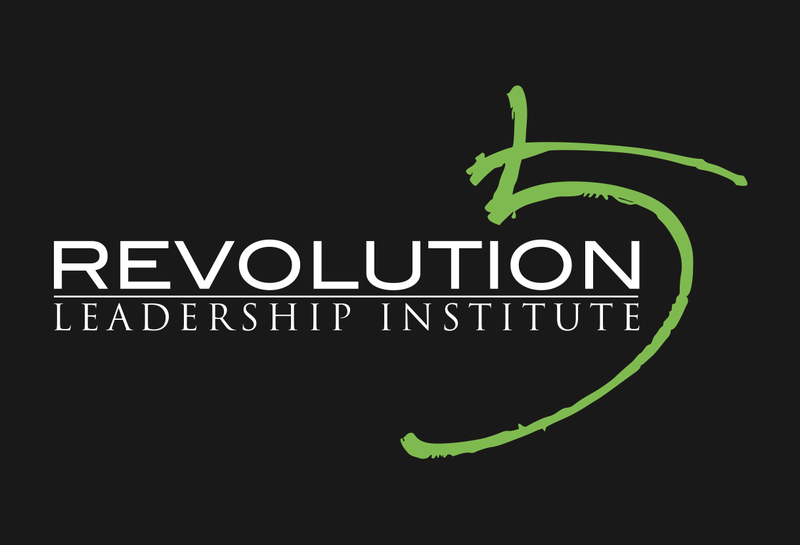 If you’re all about Rev5 and want to show your support by flying a Revolution5 flag at your home, wait no longer. The Rev5 Flag is 3′ x 5′, with a Rev5 logo on a black background — it’s a great conversation starter! Waive your Rev5 Flag proudly! Note: Flags are ordered individually, so there can be a 1-2 week wait time before you receive your flag. Flag pole not included.